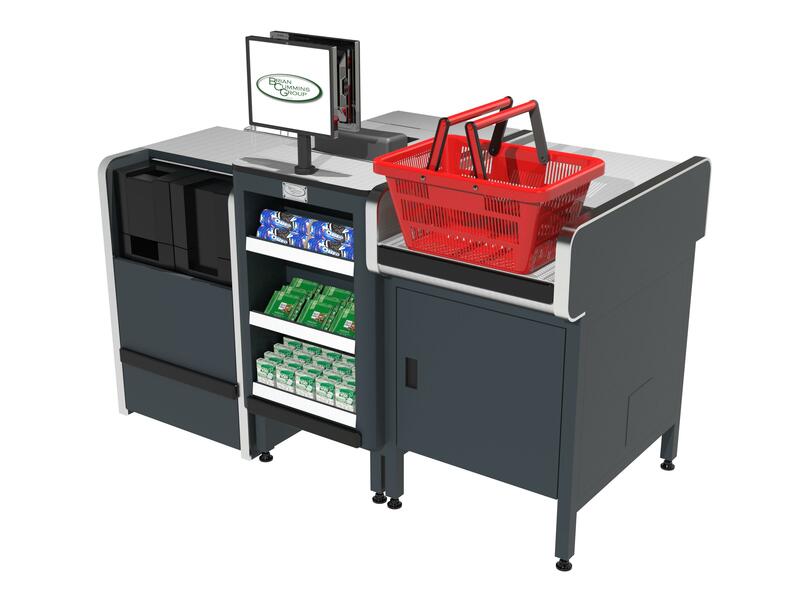 The modular architecture of this counter allows you to configure solutions which suits your store needs. 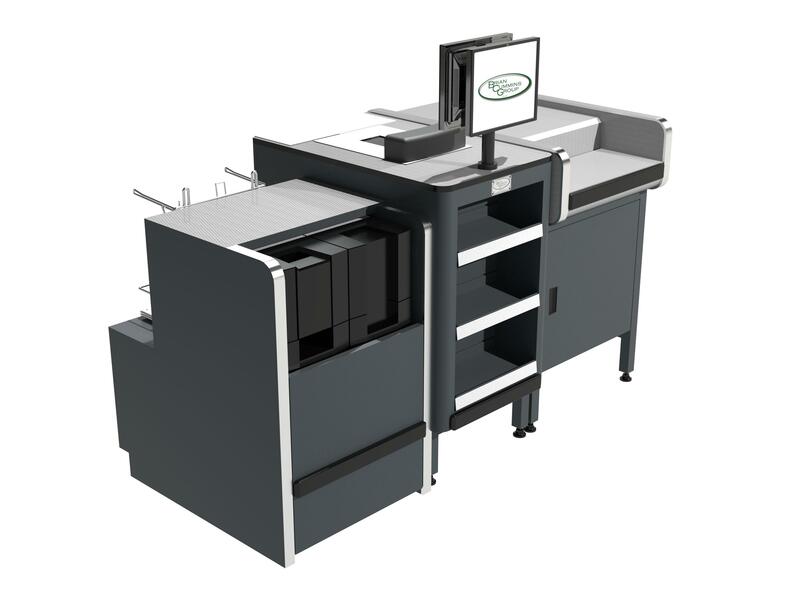 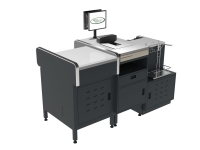 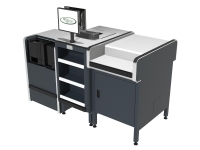 The 1550mm Metal Checkout comes with single bagging area, durable metal top, and module for POS system. 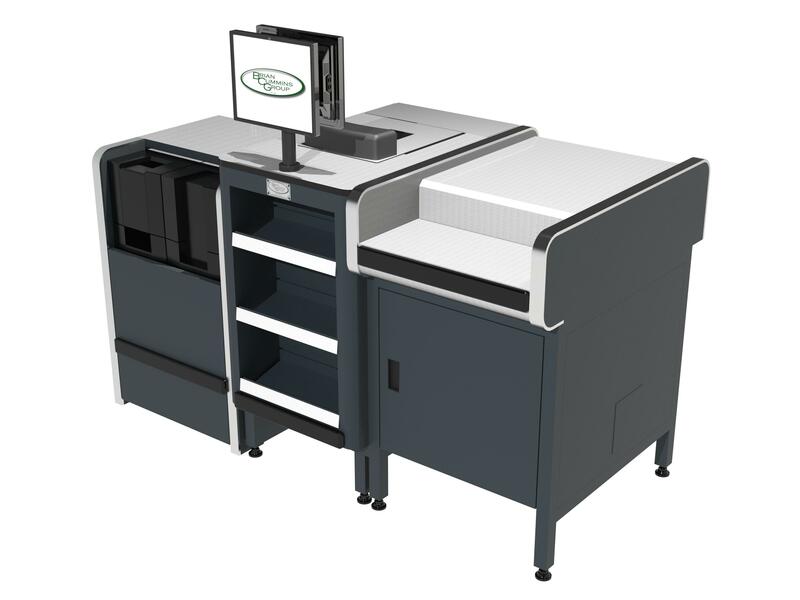 This checkout counter is built to last and stand your store out from your competition.